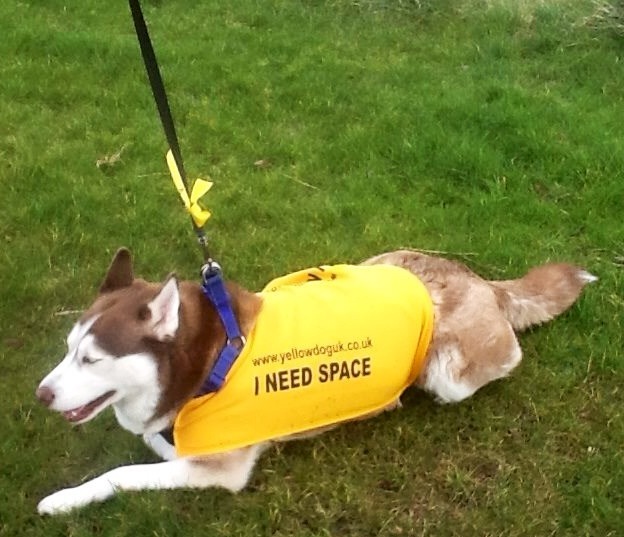 What Is Yellow Dog UK™? 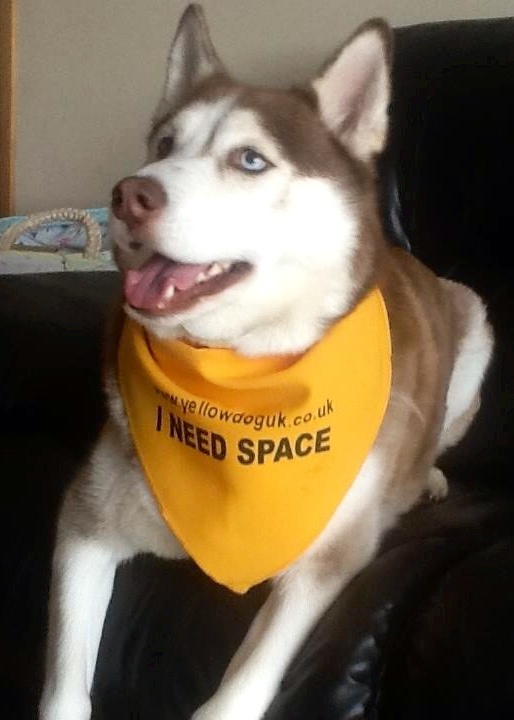 If you see a dog with a YELLOW ribbon, bandanna or similar on the leash or on the dog, this is a dog which needs some space. Please, do not approach this dog or the people with that dog. They are indicating that their dog cannot be close to other dogs. How close is too close? 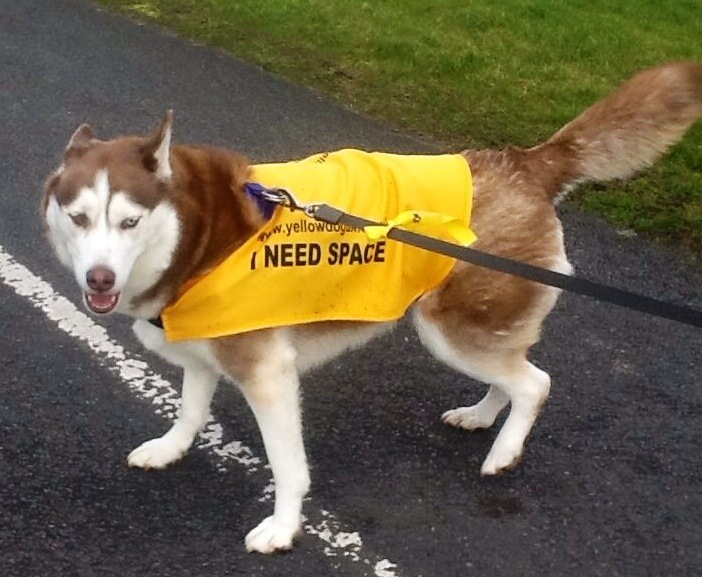 Only the dog or the people with the dog know, so maintain distance and give them time to move out of your way. It may be a rescue dog being rehabilitated. The world can be a very scary place for these dogs. 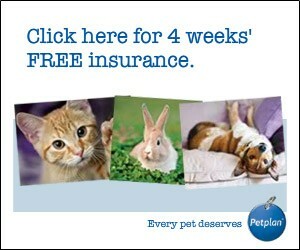 Those of us who own these dogs appreciate your help and respect. 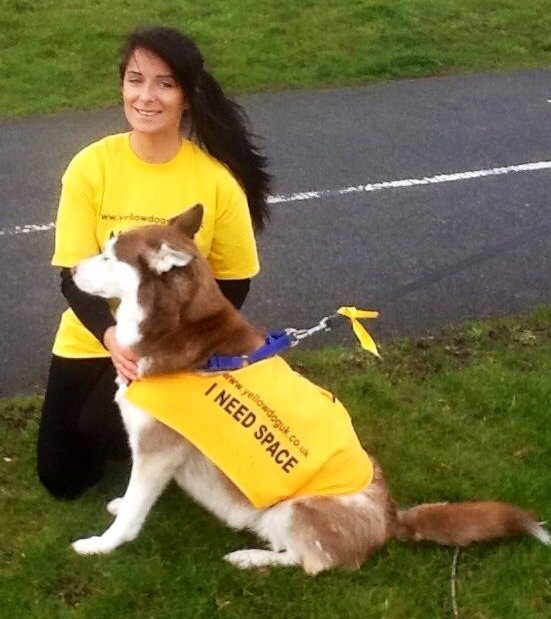 Balloo is advocating the Yellow Dog Campaign, requiring space when out walking in the public domain. She's such a pretty girl and a popular breed of dog, that she is always approached by admiring strangers distracting her from her much needed exercise. 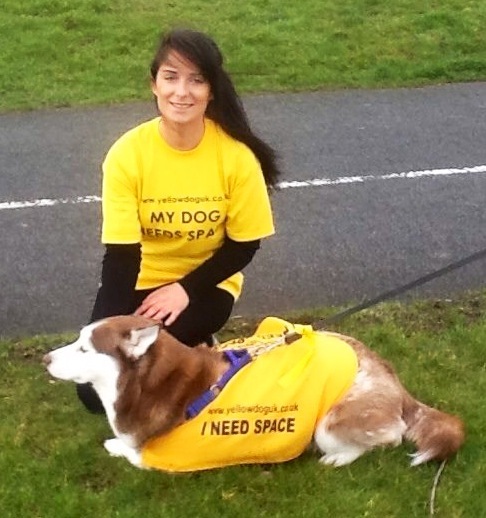 She's pictured with our nurse Linda who is spearheading the campaign as Advance Vet Care sponsors and enforcing Yellow Dog ethos.